Social Media Can Hurt Your New York Personal Injury Claim. Today people are connecting in so many ways thanks to social media. These social media sites like Facebook can be accessed over the internet by virtually anyone. Defendants and their attorneys will search for information on your Facebook page to hurt your personal injury claim. 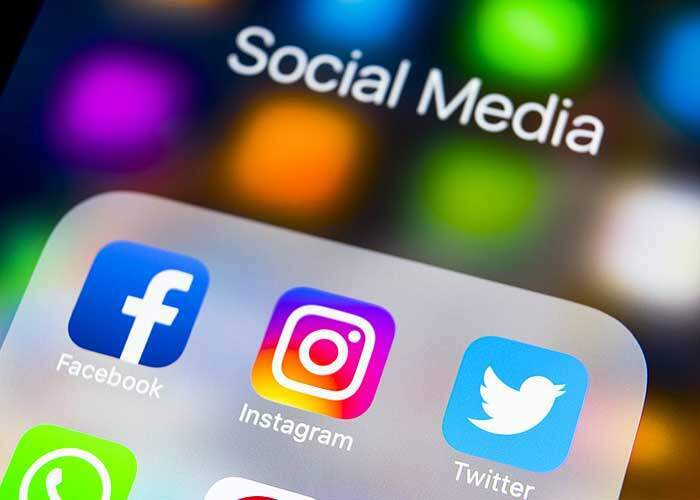 If you have been involved in a car accident in Syracuse, New York or surrounding areas and file a personal injury claim, there are steps that you should take to manage your privacy on social media sites like Facebook to ensure the integrity of your New York personal injury claim. Don’t Post comments about your car accident. The last thing you want to do is post any comments on Facebook or anyone else’s Facebook timeline about your accident. Don’t Post updates on your injuries that you have from your accident. Sometimes the best way to let everyone know how you’re doing is to post your recovery updates on Facebook. Unfortunately, by doing this you give the other parties that were involved in your accident the exact information they are trying to follow on your personal injury claim. Don’t Post photos or videos. Any photos or videos that show your injuries and damages from your auto accident has not affected or diminished your enjoyment of life can hurt your personal injury claim. Don’t Post activities that you’re doing. If you are going out to sports games, movies, parties, etc. don’t post it on Facebook. Don’t Tag yourself in photos or videos. If your friends and family have photos or videos posted of you in the time after your accident, tell them not to tag you in any of them. Don’t Accept Invitations. Often nowadays many party or event invitations are often sent through Facebook and they look for your RSVP. Even if you plan on going to an event it is better to call that person who sent you the invite on Facebook to let them know if you will be going or not. If you are in doubt in any way, you are better off to eliminate Facebook altogether. During the time that you are filing and pursuing compensation for your personal injury claim, consider suspending your Facebook account to ensure your complete privacy from invaders that may try to access your information through your Facebook page and use that information against your personal injury claim. Suspending your Facebook account will also help eliminate any chance that you might accidentally post something that could hurt your personal injury claim.